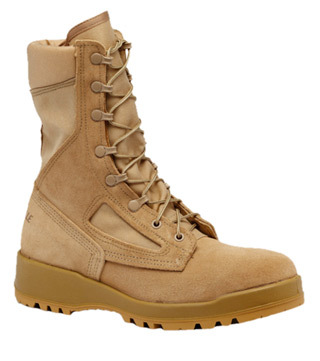 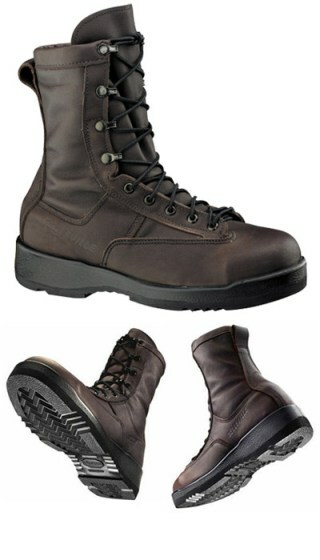 Belleville offers a selection of hot weather and waterproof safety boots that are approved for use by the U.S. Marine Corps and USMC certified. 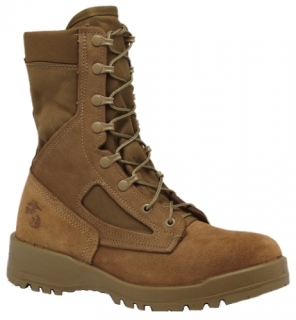 Great features of Belleville's Marine Corps boots include a protective steel toe that meets ASTM standards, as well as COOL-MAX® lining that wicks away moisture and sweat to keep you cool and dry. 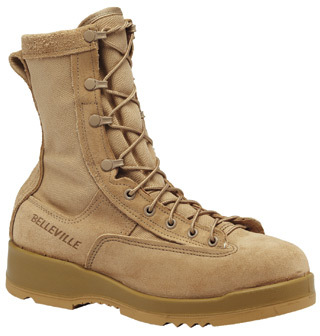 Belleville's Marine Corps boots are made with a cushioned polyurethane midsole and rubber VIBRAM® outsole that minimizes FOD and improves traction on slippery surfaces.